Next week, Teamsters Local 700 will honor National Police Week as our Union represents more than 5,000 law enforcement members across Illinois. 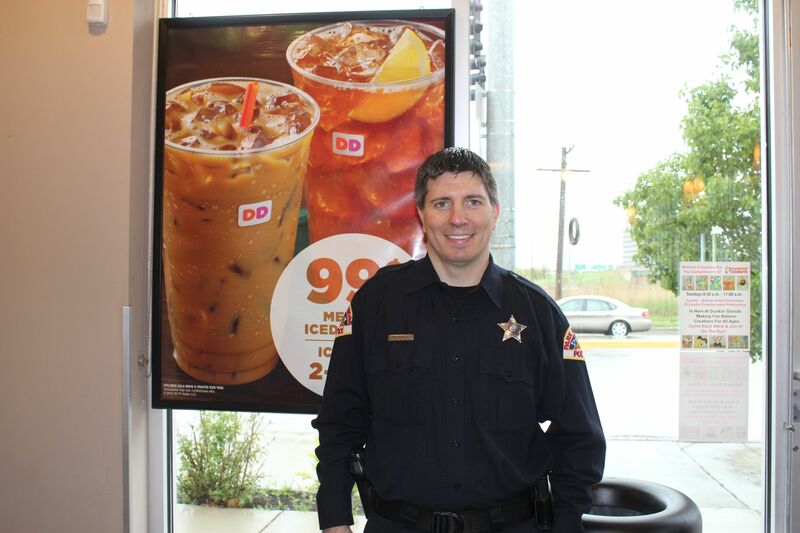 On Friday, May 18, hundreds of police officers will participate in “Cop on a Rooftop” at various Dunkin’ Donuts locations to raise money for Special Olympics Illinois. Anyone who visits a participating location and makes a donation to the cause will receive a free donut coupon. Ben Peterson, a Park Ridge Police Officer and Teamsters Local 700 Steward, coordinates his department’s participation in this event and hopes to surpass the fundraising goal they have set this year for Special Olympics Illinois. Many other police officers who are members of Teamsters Local 700 will also be participating and we hope their communities will support them in their fundraising goals. Click here for a list of participating police departments along with the Dunkin’ Donuts locations they will be stationed at.